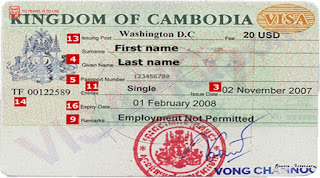 Immigration officials say they will introduce a new visa category for foreign retirees as soon as Monday—the latest push in a campaign to encourage more expatriates to settle in Cambodia. But, unlike business visas, officially called “Category E” visas, the new retirement visas—to be called “Category ER” visas—will be valid for up to a year and will not require a work permit, according to Major General Veasna. 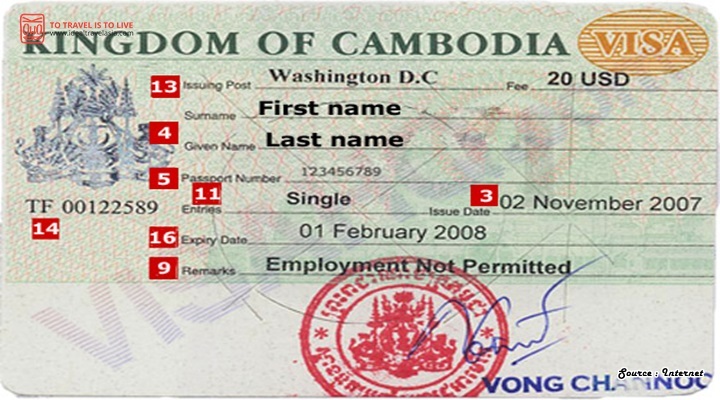 Cambodia’s unusually permissive visa regime has historically meant that foreigners could theoretically stay in the country indefinitely by renewing their business visas every 12 months—regardless of whether they were actually employed in the country. Work permits are now officially required in addition to business visas, but the regulation is rarely enforced.